Julie Welch, program manager for the SWIM Coalition, on the set of 112BK. Say this about New York City: It’s large. Everything about it is large. One very large thing in New York is its coastline, which traces the Hudson River, Long Island Sound, the Atlantic Ocean and Jamaica Bay, just to name the big stuff. Also large is they city’s sewage system, which treats 1.3 billion gallons of icky water a day at 14 plants. Unsurprisingly, the phenomenon whereby those two large things of sewage system and coastline meet—the combined sewer overflow (CSO) problem—is also huge. It is so gargantuan that even though the city has taken, and has promised to continue to take, very costly efforts to reduce sewage outflows, there is still a long way to go to the goal of making New York’s waterbodies swimmable and fishable. 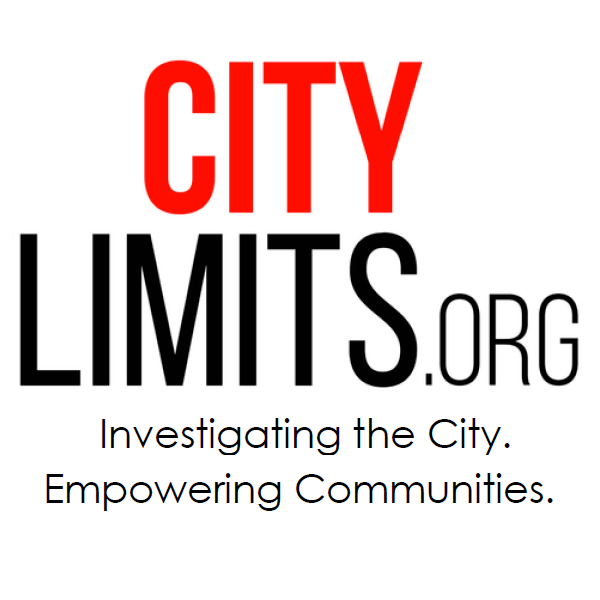 Under a consent order aimed at getting the city in compliance with the Clean Water Act, the city’s Department of Environmental Protection (DEP) has for several years been drawing up “long term control plans” or LTCPs to identify the steps it plans to take to reduce CSOs in 11 contaminated waterways. Nine of those plans, covering waterbodies from the Bronx River to Paerdegat Basin, have been approved by state regulators. The 10th, for Jamaica Bay, is under review by the state. Now comes the big one: A plan for addressing the city’s open waters: the Hudson River, Harlem River, Upper New York Bay, Lower New York Bay, the East River, and the western portion of Long Island Sound. New York has asked the state for an extension on creating that plan. Advocates, who believe the steps the city has taken in the LTCPs filed to date are insufficient, are pushing DEP to include the public more directly in shaping the big plan. An annual meeting on Wednesday night will give the public a better sense of where things stand. But on Tuesday, Julie Welch, the program manager for the Stormwater Infrastructure Matters coalition (S.W.I.M.) 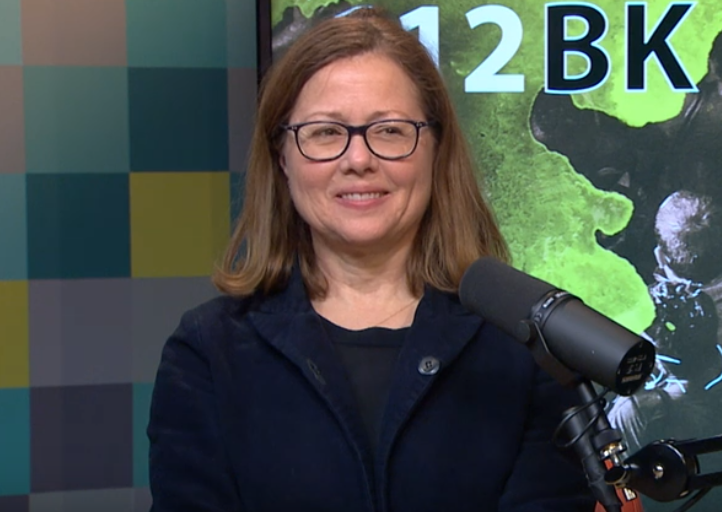 joined me on 112BK to discuss the work that’s been so far, the areas where more effort is needed and the hopes for how the open waters plan will come together. There’s little doubt that the neighborhood needs to be protected from rising seas. There is concern, however, about what kind of community will be shielded by the storm barriers. For years, New York City has wrestled with the impact of combined sewer overflows on local rivers, creeks, canals and bays. But while raw sewage is certainly a problem, simple rainwater might pose an environmental challenge that’s harder to address. Six thousand water samples collected over seven years along the Hudson, its tributaries and public-access points on New York City’s waterways indicated many areas still fall short of federal clean water standards.